Parents today are well informed and want to do all they can to make sure their baby gets a good start on their oral health. One thing they may not be sure of is when the first oral x-rays should be taken. The time to have those first x-rays is during their initial visit to reveal any underlying issues that are not even visible yet. These early x-rays of baby teeth allow your dentist to treat any problems that exist early on. This new experience can be a bit scary so here are some tips to make it as easy as possible. The recommended time for the initial visit is when their first tooth appears or when they turn one whichever comes first. You’re already cleaning or brushing your child’s teeth on a daily basis so they should be okay with your dentist looking inside their mouth. After the inaugural visit you’ll be advised to return every 6 months to help prevent cavities and other dental problems. Your dentist will decide on the frequency your child needs oral x-rays. Your child’s baby or primary teeth play a role in paving the way for their secondary teeth. If the amount of radiation your child is exposed to is a concern it’s good to note that the amount is very small. The dental hygienist will protect your child by covering them with a lead apron. You may have friends with small children and seek their advice on a good Vancouver Children's dentist or ask your pediatrician for a referral. 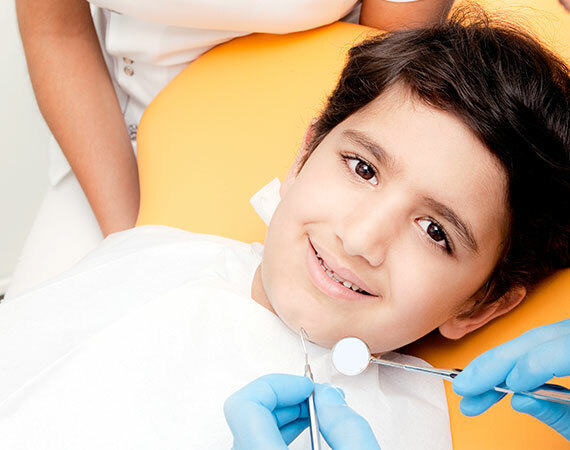 An online search of reviews can be another way to find the right children's dentist in Vancouver. 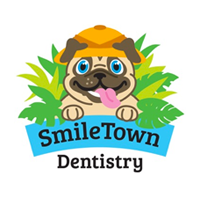 Our aim is to make your child feel at ease when they come to Smiletown Dentistry. 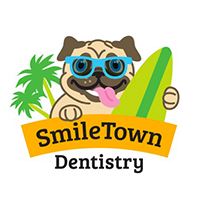 Children’s teeth are our focus and our fun, brightly decorated practice reflects that, you may even find your child looking forward to their next visit.